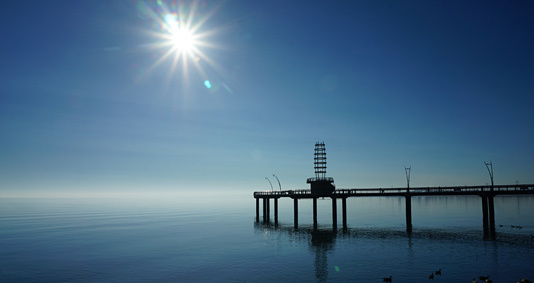 Burlington, Ontario, with its population of 183,000, is one of Canada’s great cities and forms the west end of the Greater Toronto Area. Burlington is close to major transportation, to the cities of Hamilton and Toronto and to the U.S. border. Burlington boasts great employment opportunities, low crime rates and a community feel. More than half of the city is protected rural space. The city offers world-class urban amenities and is home to the Royal Botanical Gardens. 17 Designs, located in Oakville, Ontario, is directly next door to Burlington and easy for clients to reach. We currently have one customer in Burlington, Taylor Pipe Supports, and we are eager to get more. 17 Designs offers Turn-Key Web Design Solutions and we specialize in developing Custom PHP 7 / HTML5 Mobile-Friendly Websites for Manufacturers. We will also re-brand an existing WordPress Theme Website for a Small Business or create a new WordPress Theme from scratch. 17 Designs understand what it takes to start a new business. We are always happy to work with new entrepreneurs and will offer our web design / graphic design services to any starter business. In addition, larger and more established businesses will appreciate our friendly customer service and timely turnaround. We are dedicated designers / developers and we have what it takes to go that extra mile.